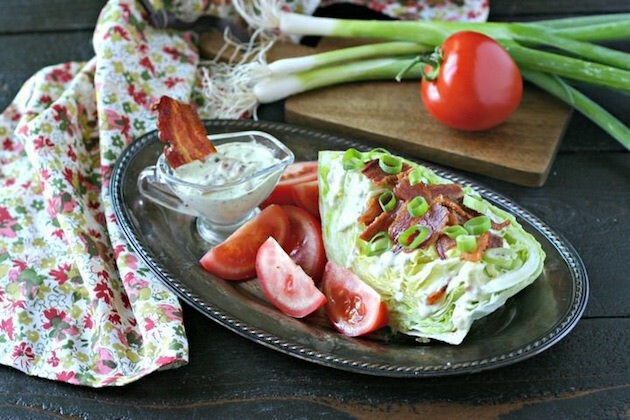 Think BLT sandwich but in the form of salad. 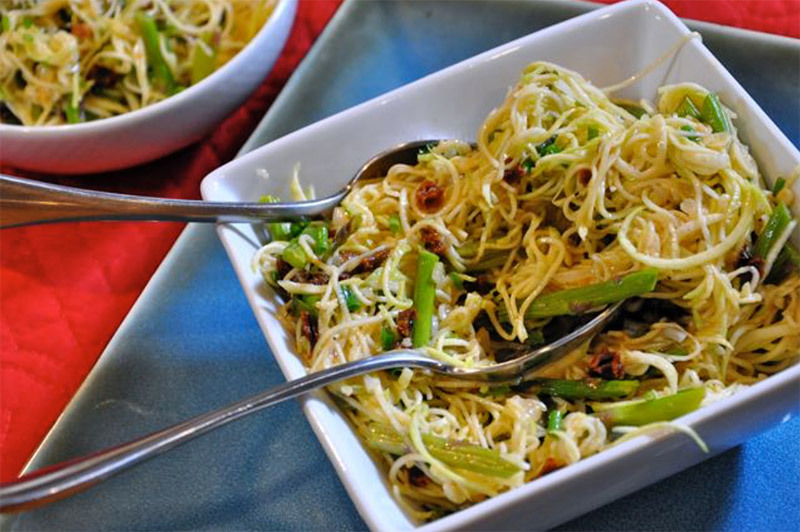 Dairy-free and keto to boot, this dish will knock your dinner guests’ socks off! On the hunt for a super simple, no-fuss entree for Easter? Then, this is the recipe for you! 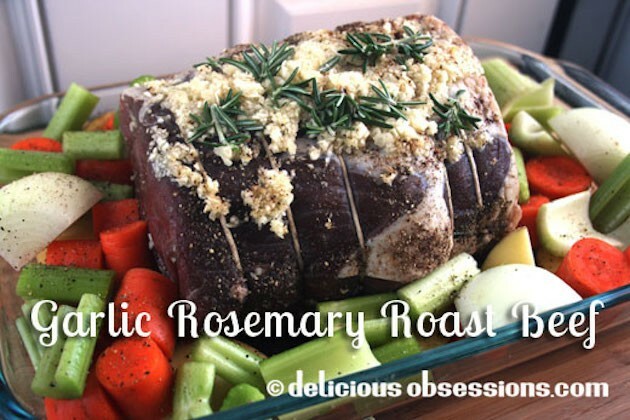 Pair your roast beef with any low-carb veggies of your choice for this classic and full-flavored meal. 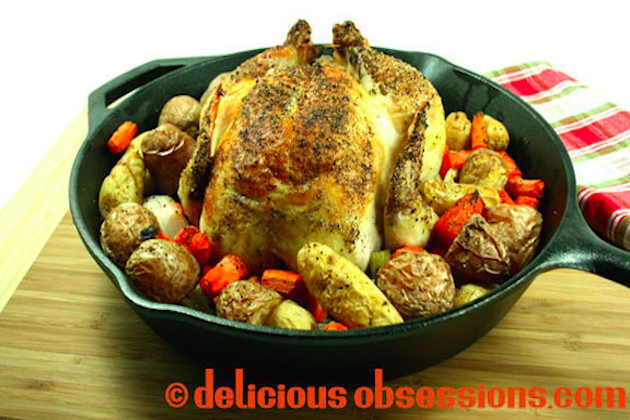 Another simple yet satisfying entree perfect for Easter dinner! Replace the butter with coconut oil and the carrots with your favorite low-carb veggie to keep this meal dairy-free and low-carb. 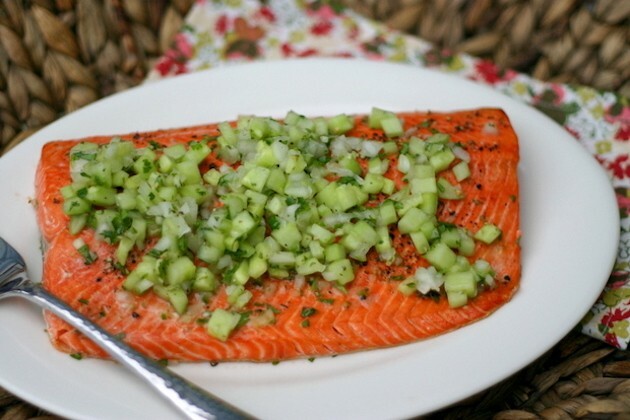 Fresh salmon is an excellent choice for your Easter dinner! Topped with a crisp and refreshing salsa, you just can’t go wrong with this recipe. 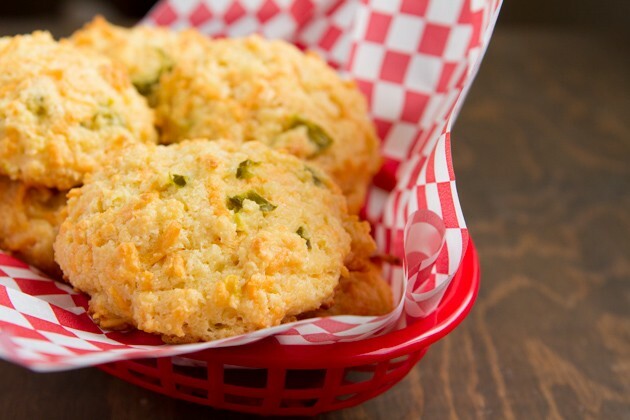 Cheesy, grain-free biscuits without the dairy! Sink your teeth into these moist grain-free drop biscuits that are high in nourishing fats and perfectly low-carb. 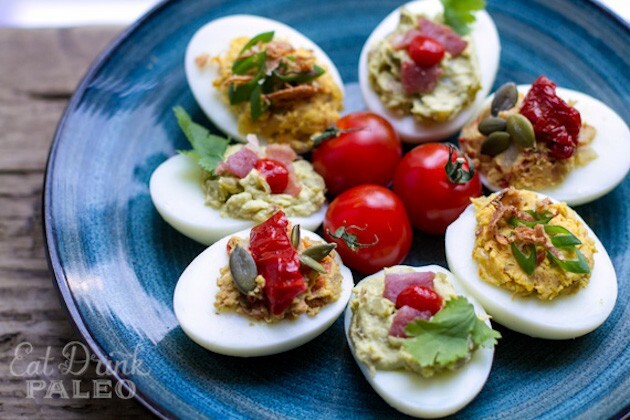 Easter just isn’t complete without deviled eggs! Choose from guacamole & bacon filling, ginger & curry carrot, pumpkin seed & semi-dried tomatoes, or all three! These are an amuse-bouche that are sure to impress even the most sophisticated dinner guests.